Sandusky, OH - The “roller coaster capital of the world” has debuted its newest addition. 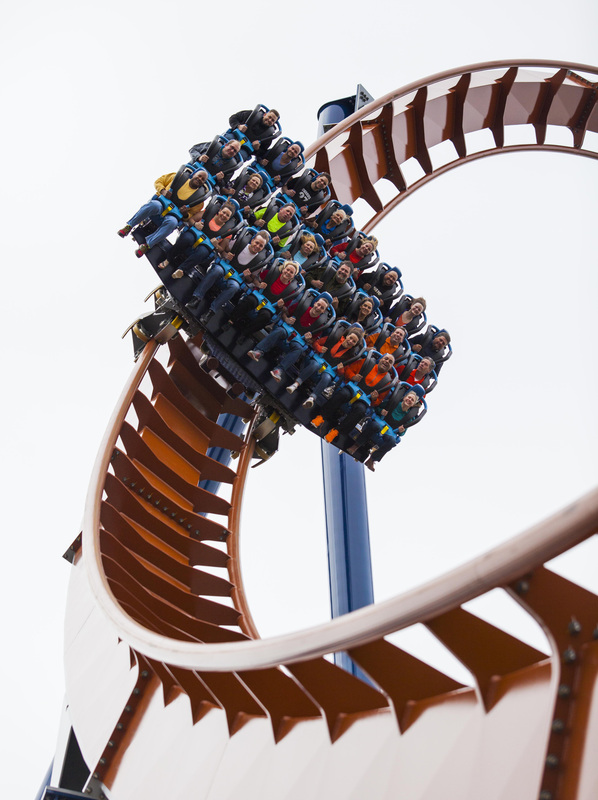 Cedar Point, in Sandusky, Ohio, is home to the new roller coaster that opened to the public Saturday, the same day the park opens for the season. The ride, called Valravn, gives riders a sweeping view of Lake Erie before dropping them over 200 feet on a 90-degree free fall that hits a top speed of 75 mph. It's a great park for vin readers with older children.